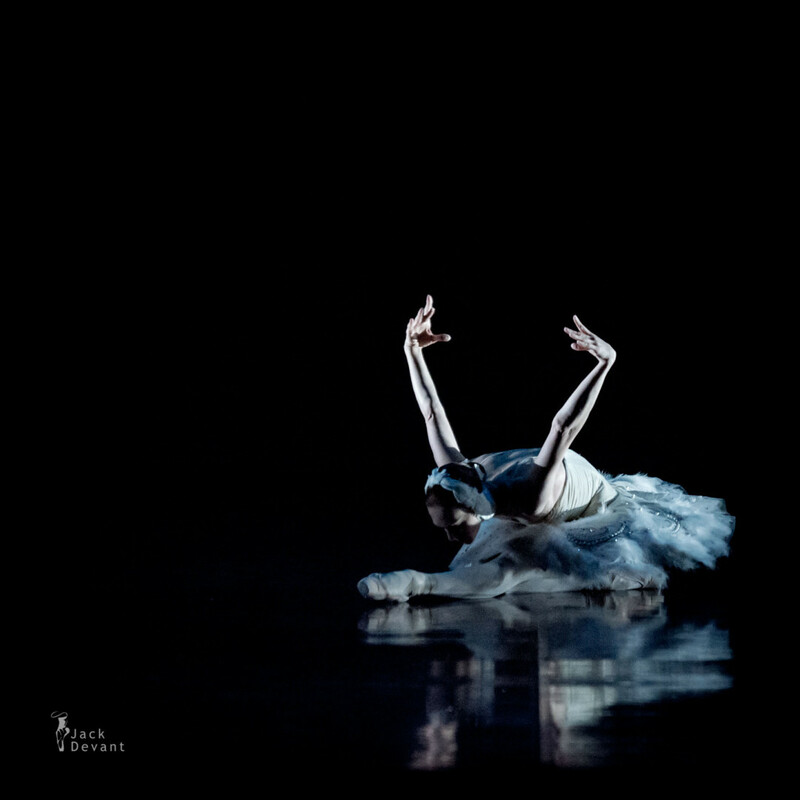 Olena Filipieva in The Dying Swan, music by Camille Saint-Saëns, choreography by Mikhail Fokin. Shot on 26.3 at TIBC 2016 Gala Concert, Estonian National Opera house. Olena Filipyeva (ukr ФІЛІП’ЄВА Олена) is soloist with the National Opera of Ukraine named after Taras Shevchenko. She was graduated from the Kiev Ballet School 1988. She became soloist with the National Opera of Ukraine Taras Shevchenko 1988. People’s Artist of Ukraine since 1993.